There is no matter of comparing AngularJS with React, because you cannot compare these are two different smart choice for front-end web development. Developers have their own area of interest based on different parameters of development that we will see in this Article. Sometimes people says comparing Angular with react is like comparing Apple with Orange and that true I think. State management is different in the react and Angular. Angular comes with its two-way data-binding is probably the top feature, as it diffuses the impact after every minor data change and does way with the need for further effort with data sync in view and model, where react follows unidirectional data flow. Both are different so we cannot say which one is better: Mutable data binding with Angular or Immutable with React. In React, every DOM object has corresponding “virtual DOM object.” This virtual DOM creates a virtual copy of the original DOM. Due to its one-way data binding, manipulating the virtual DOM is quick rather than updating original DOM because nothing gets drawn onscreen. 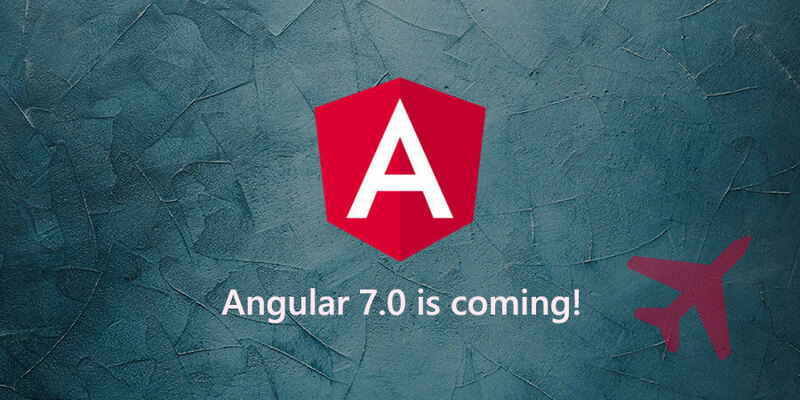 Angular (or Angular2+) is Google’s baby and has been around since a couple of years through its predecessor, AngularJS is 7 years old. 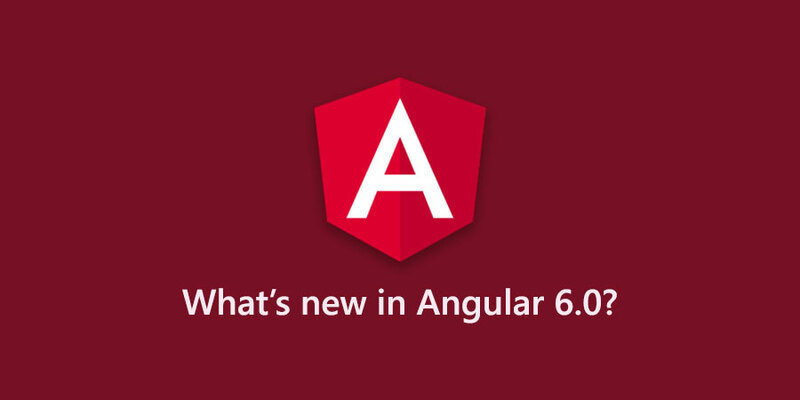 Angular is managed by Google Inc., and Google AdWords and Google Fiber are using it. Google is counting big on Angular development, which is evident as AdWords is one of their key projects and is unlikely to disappear anytime soon. React is originally developed and still maintained by Facebook Inc. React is in use in Facebook’s own products, like Instagram and WhatsApp. It has been around for five years now, so it is getting matured. On GitHub, React is one of the most popular projects, having almost 75,000 stars. With all the above features provided at the core, it is highly convenient as you can save your time from searching for the libraries. However, there’s a flip side as well that you’re stuck with a few of them, even if you don’t need them. And replacing them will usually incur additional effort. Not much. And this can be a good thing. With the limited out of box features, you have the freedom to choose whatever additional libraries to add, based on your needs. The flip side is that you will have to be aware of libraries to make those choices yourself. As a React architect, you would go further in thinking and could consider additional libraries from React: JSX, Flow, and Redux. Each framework has its own set of capabilities and features, both with their good and bad sides. But this comparative analysis has been done outside of any particular context and thus doesn’t provide a precise answer to the decision framework between the two choices. To choose between the two, you’ll need to review it from a perspective of your project. There is no common thumb rule and you’ll need to do it your own. How long is it going to be maintained for? Are the requirements clearly defined in advance or are you expected to be flexible? In case of upfront feature definition, what capabilities do you need? Are the domain model and business logic complex? What platforms are you targeting? Web, mobile, desktop? Do you need server-side rendering? Is SEO important? Is there a lot of real-time event streams handling needed? What is your developers’ experience and what is their background? Are there any suitable out of box component libraries that fit in your requirement? If you’re initiating a big project and you want to minimize the risk of bad choices, it’s better to consider creating a proof-of-concept product first. You can cherry-pick some of the most prominent features of the projects and try to implement them in a simplistic manner using one of the frameworks.